Musings on travel, the arts + social responsibility from a Big Apple Girl. Hi, peeps! 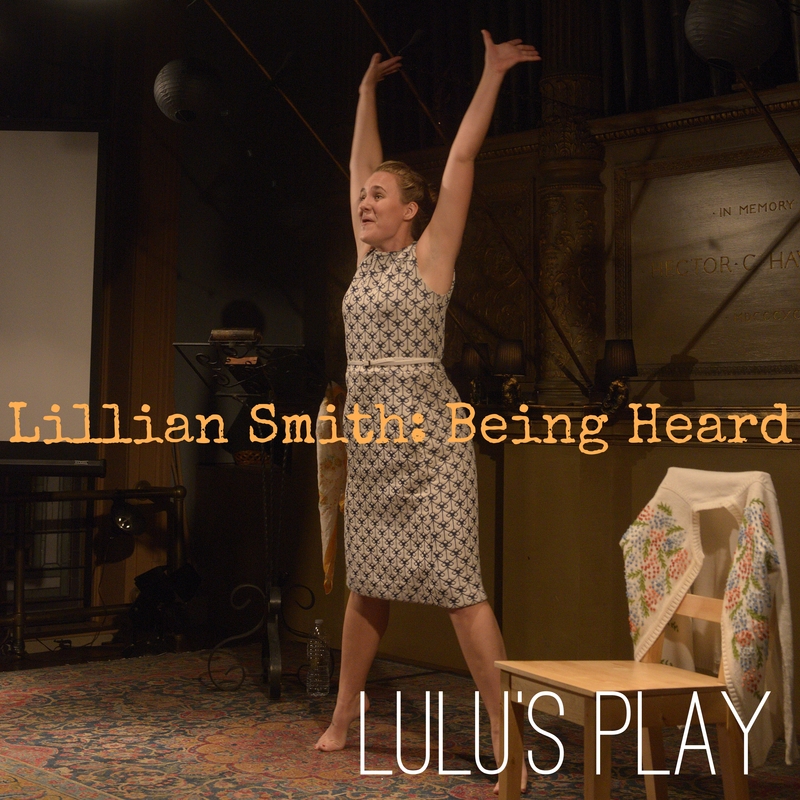 I'm Lulu Fogarty: Actress, Playwright, Activist + Creator of Apples & Azaleas. Spread love, Check it + Be well. Paper. What’s the big deal? The elimination of summer arts funding for ELLs is a bigger problem than you think. How to start a large organizing project …and finish with the space you want!